Lounge Couture – a lifestyle and travel management concierge service was founded in 2008 by Tiffany Bowne. Tiffany Bowne’s experience as a luxury travel specialist is born from a long and impressive career within many high profile and creative facets of the entertainment industry. She began her career as a talent representative and evolved into a Personal Assistant to some of Hollywood’s biggest stars, traveling the world assisting with appearances, publicity, and movie production. From her experience she became a personal travel expert, arranging ultra-first class trips and accompanying her clients to places like polo matches in Argentina, fashion week in Milan and New Year’s Eve on a private yacht in St. Barths. Tiffany established Lounge Couture because of her intuitive connection with each of her clients, her natural attention to detail and her talent for making difficult requests happen. 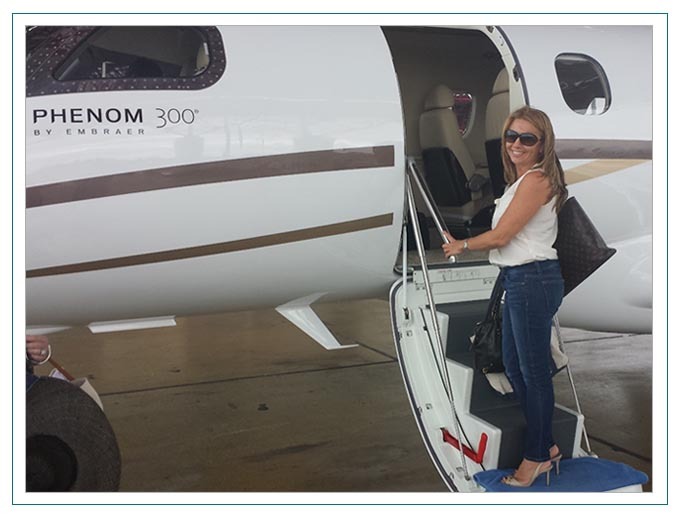 Tiffany Bowne is one of the top luxury travel experts in the industry.